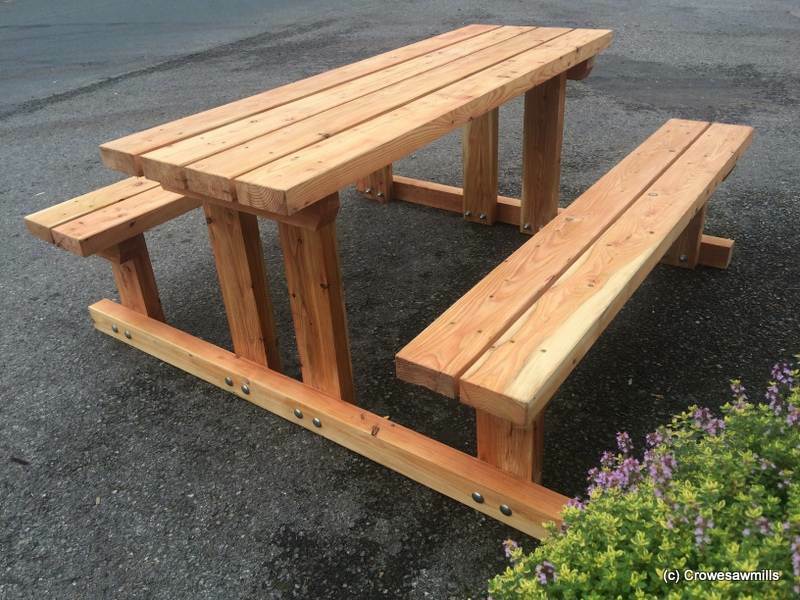 Solid Larch Timber Bench – Heavy Duty – New for June 2016! 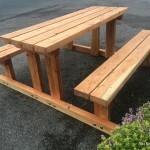 Solid Larch Bench – Heavy Duty. Made from 150mm x 63mm Larch Timber stained with a clear Deck Oil.